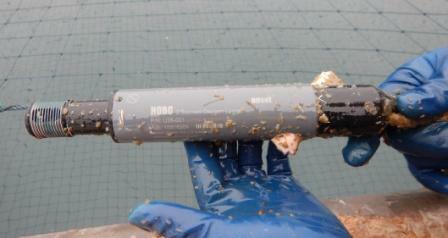 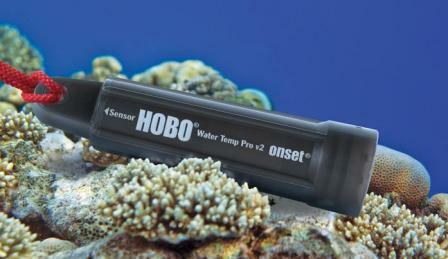 Introducing the HOBO U26-001 Dissolved Oxygen and temperature data logger. 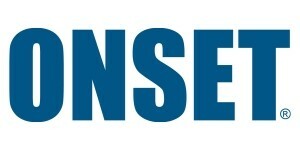 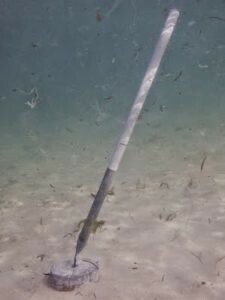 Using optical sensing technology from In-Situ Inc the U26 is a very reliable and stable platform to measure and log dissolved oxygen levels and changes in the environment. 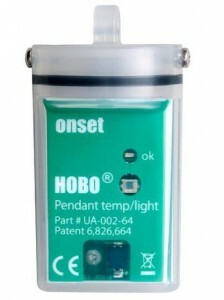 The only consumable part is the U26-RDOB-1 sensor cap, which lasts six months before needing replacement. 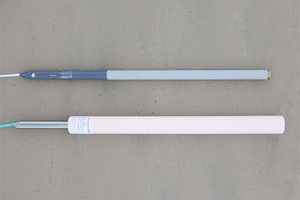 With excellent supply lines from the manufacturer we can support and advise on the management of these consumables throughout the life of the product. 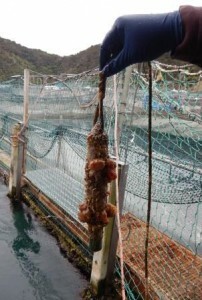 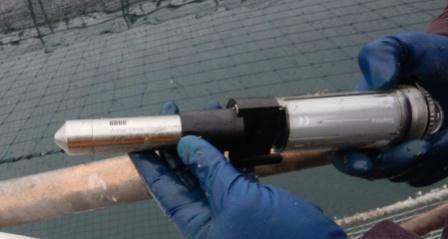 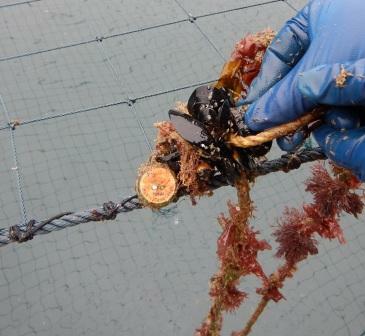 In seawater you can use the anti-fouling guard to stop buildup of organics and precipitates on the surface of the sensor. 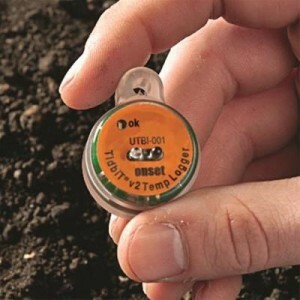 This logger must be used with either the BASE U-4 or U-DTW-1 waterproof shuttle and HOBOware Pro software to calibrate, launch and readout the logger in the field.